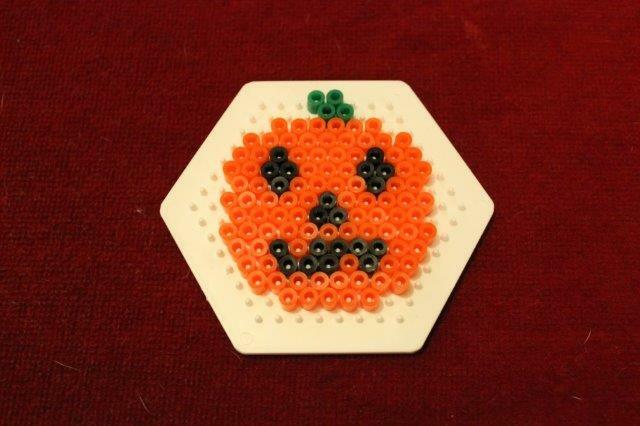 Autumn and Halloween crafts with Bostik! The nights are closing in and cold air is sweeping through our homes, Autumn is definitely here! There’s no need to be downcast though, less time out playing means more time indoors crafting for all members of the family. 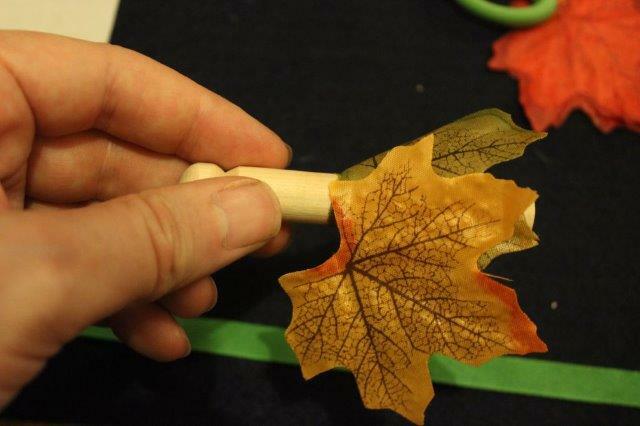 Today I’m showing you some fun Autumn and Halloween crafts that your kids are bound to enjoy. 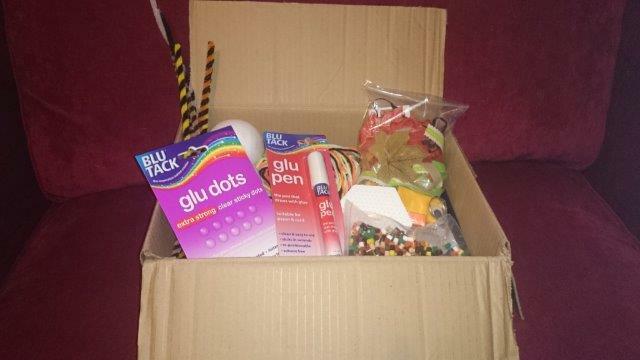 As part of the Bostik Craft Bloggers Network I receive a regular box of themed goodies that let my kids and I enjoy a great afternoon coming up with interesting ideas that are fun to make. 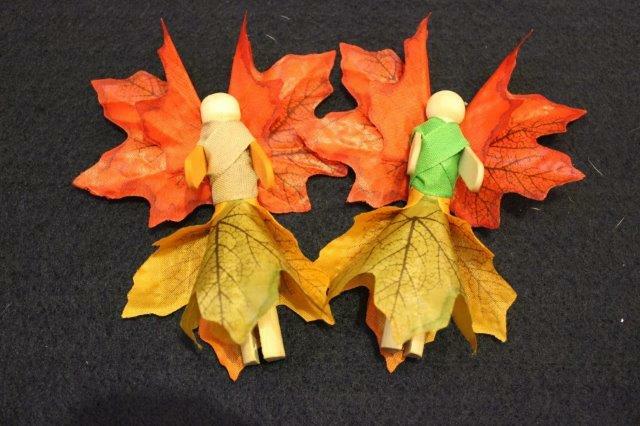 A slight twist on the standard peg person, these peg fairies look great standing on a shelf or hung upon a tree. 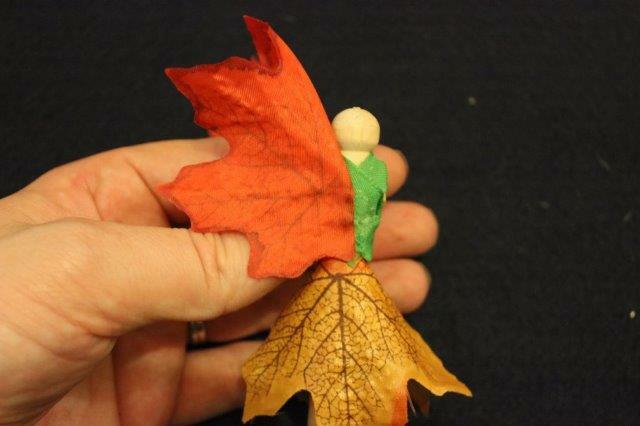 Using the Bostik Glu dots two leaves are wrapped around a peg to create the fairy’s skirt. 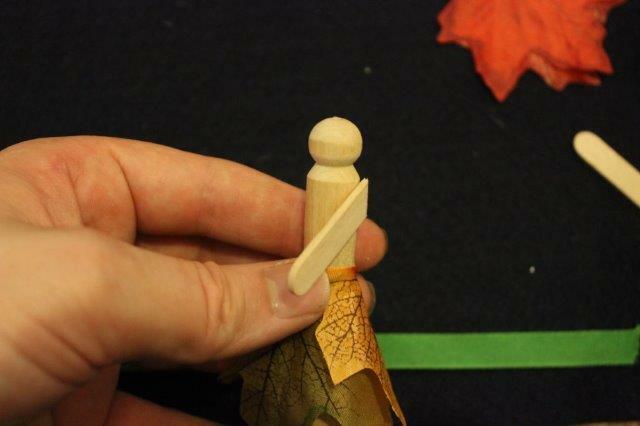 Next cut a lolly stick into a few pieces and secure to both sides of the peg using the Bostik Glu Dots to make arms. 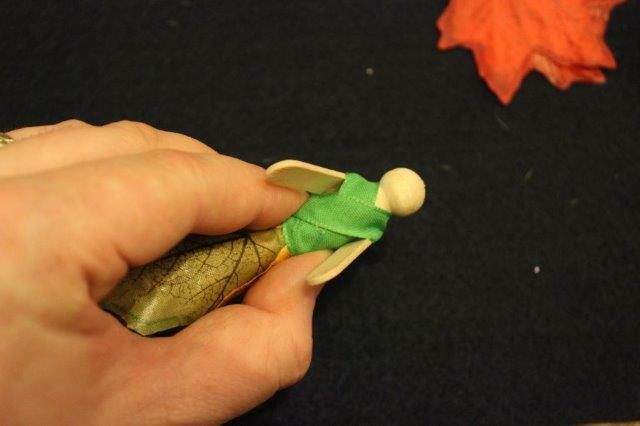 Wrap ribbon around the peg over and under the arms to make the bodice. Secure using the Bostik Glu Pen. Next two leaves are used to make the wings. 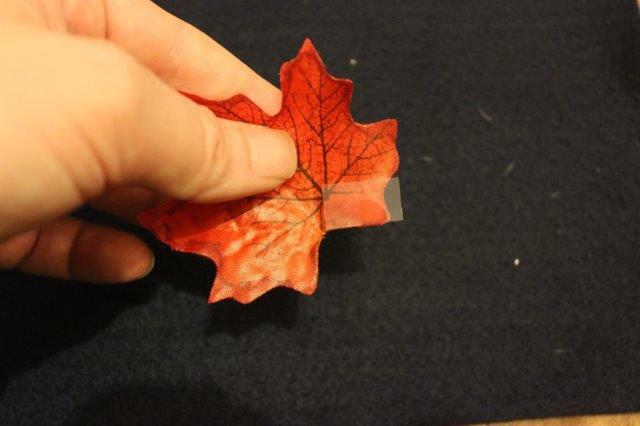 Using a Bostik Glu Dot stick part of a leaf down as shown in the following picture. Stick to the back of your fairy. We left our fairies looking simple, but of course you could create hair using wool and draw on a face. 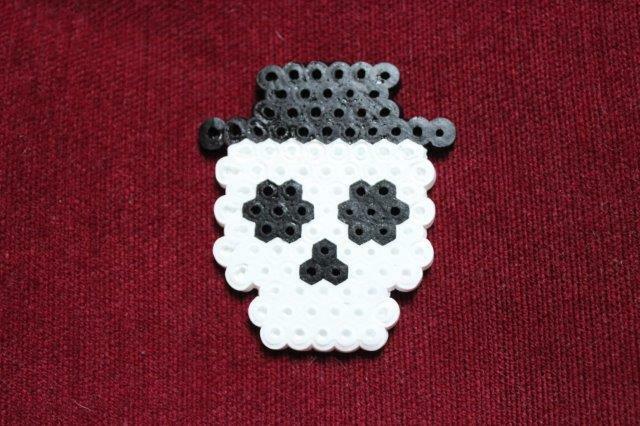 Made with specially designed beads these pumpkin and skeleton designs are the work of my son and husband. They could also be used as seasonal coasters. The beads are arranged in your chosen design upon a board. A piece of greaseproof paper is then laid upon the design and ironed. The iron melts the beads which joins them together. 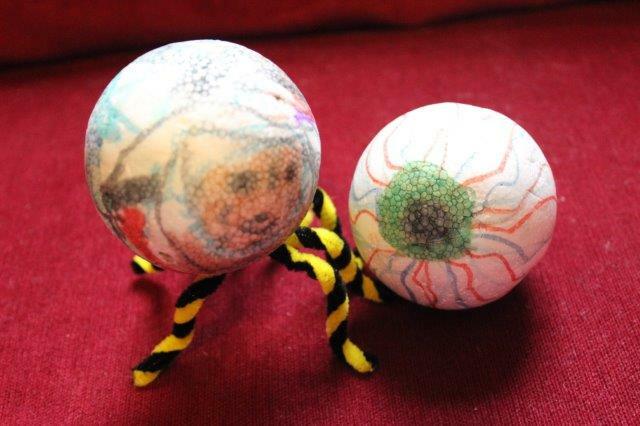 My daughter and youngest son made these designs by colouring in polystyrene balls. The spider monster then had pipe cleaners pushed into place and secured using the Bostik glu pen to make legs. They are very proud of their spooky creations. 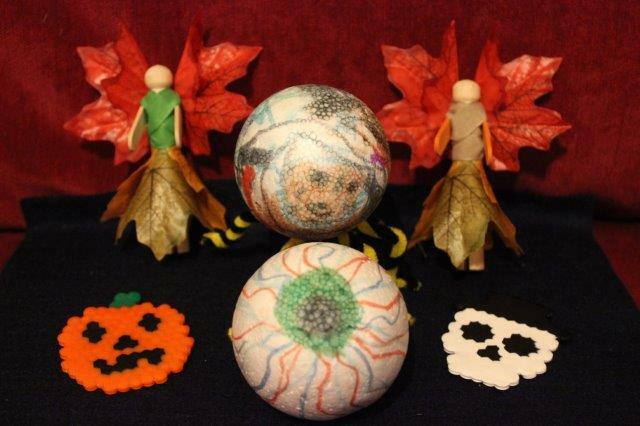 Comments Off on Autumn and Halloween crafts with Bostik! 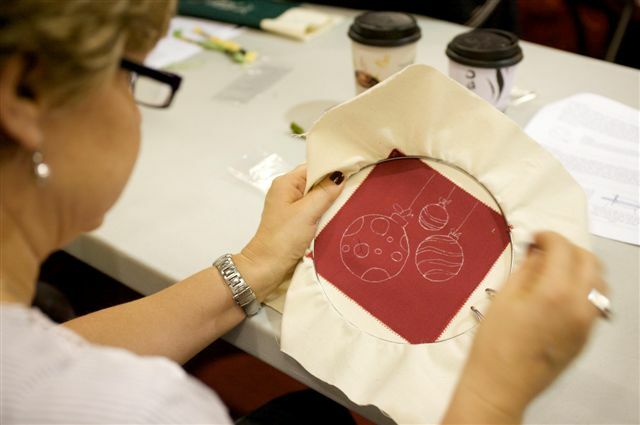 Win 1 of 5 pairs of tickets to Crafts for Christmas! 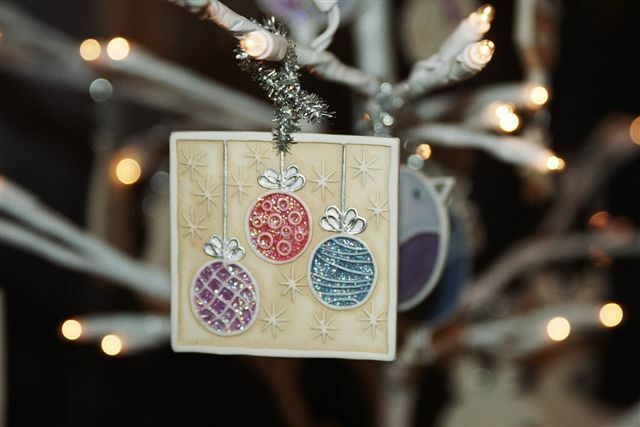 The festive season may not be upon us just yet, but if you’re a craft enthusiast then you have to start thinking early to make or buy handmade gifts and decorations. To help you along the way we’re giving away five pairs of tickets courtesy of ICHF to attend this years Crafts for Christmas fair! Running from 3-6 November at the NEC in Birmingham, Crafts for Christmas has over 200 people exhibiting their fabulous and unique wares. There’s also an amazing food and drink aisle sure to tempt with handmade chocolates, marmalades, cheeses and wines. The fair also incorporates Hobbycrafts and Art Materials Live, so if you fancy making your own gifts this year then you’ll find every supply imaginable. Step 1. is mandatory and entries will not be valid unless this is followed, extra entries without step 1. being fulfilled will unfortunately not count. Step 1. 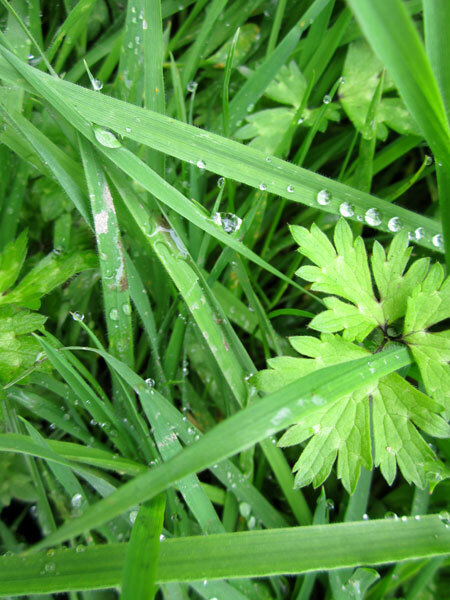 Follow this blog publicly (using either Google Friend Connect, Bloglovin or Feedburner on the right) and leave a comment mentioning you are following the blog (current followers need only comment). Remember to leave me a way to contact you if you win. The competition will end at midnight 27 October 2011. For further details on the event or venue please visit the ICHF website.